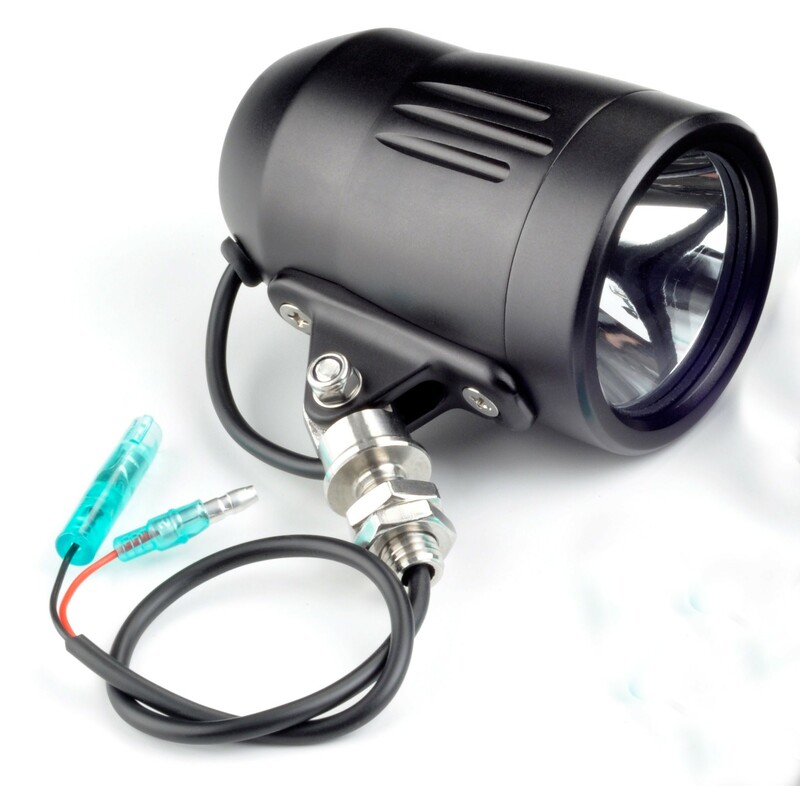 Trail Tech’s 60mm LEDs are perfect for any riding adventure, no matter the conditions. 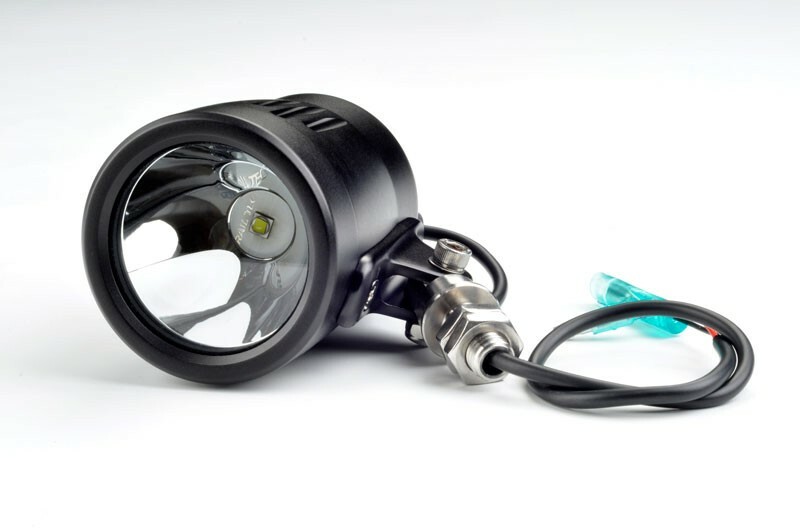 Throwing out over 1,000 lumens brightness at only 10 watts, it is one of the most efficient lights on the market. Three power modes allow performance at any circumstance, from Hi mode for lighting up the night to Lo mode for daytime drive light. The anodized billet aluminum housing is durable and promotes better heat management. Aluminum reflector with vacuum metal deposition creates the most accurate spot beam.